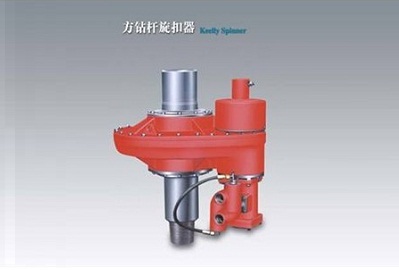 Kelly spinner is a special equipment to connect single pipe by matching with mouse hole clamping device. It unitizes air motor to drive kelly to rotate, And is has the features of security, timr- saving time and high efficiency. It is designed and manufactured according to API Spec 8C “Specification For Drilling and Production Hoisting Equipment”.